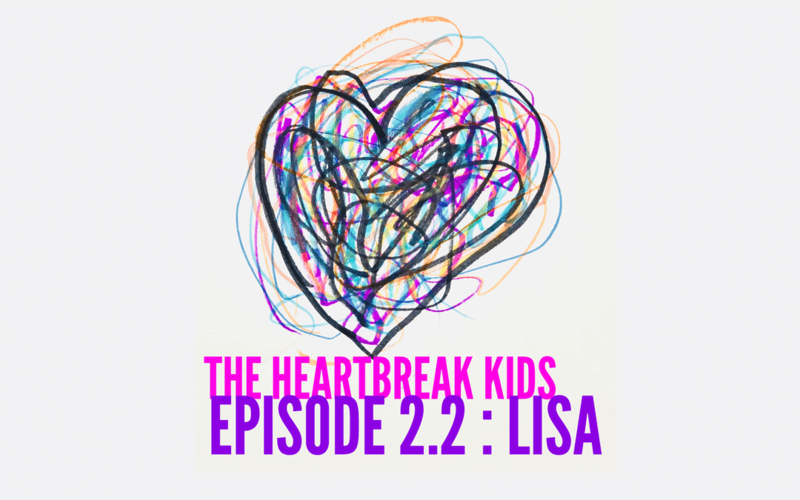 On the next episode of The heartbreak kids, we have Lisa. I love to give her a hard time because she’s spunky and sharp and hardheaded (in the best way) so I give it right back to her. I am grateful to call her student. She listens, asks for feedback and she has grown so much in front of my eyes. I’ve seen her go from wrestling with if this is the right practice for her to now teaching and running a Mysore Program. What I love about this episode is she addresses what many people have thought and why we changed the format. She shares her own personal struggles and is extremely relatable. You have a don’t have to have a traumatic past or situation in order to be welcome to this podcast, as a student of Ashtanga, or my own. We all have a story to tell. We all are working through our own issues. Welcome to the Heartbreak Kids.